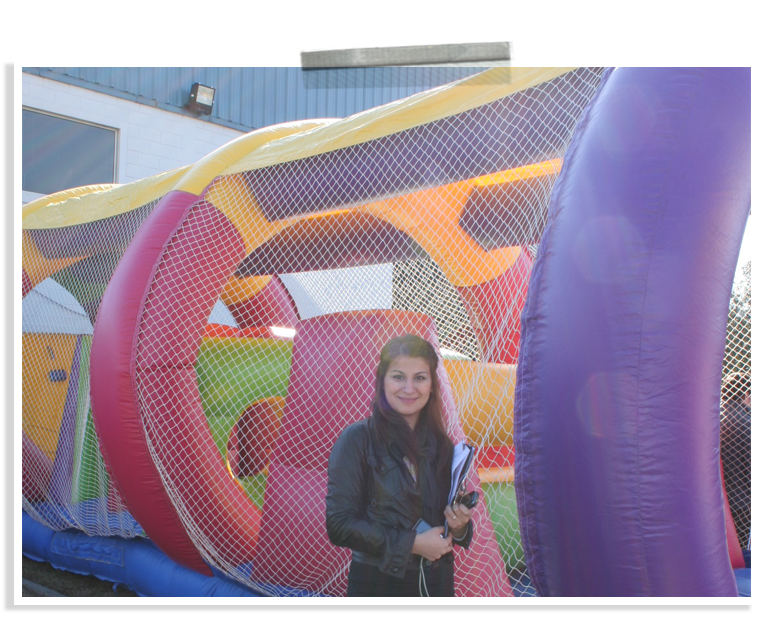 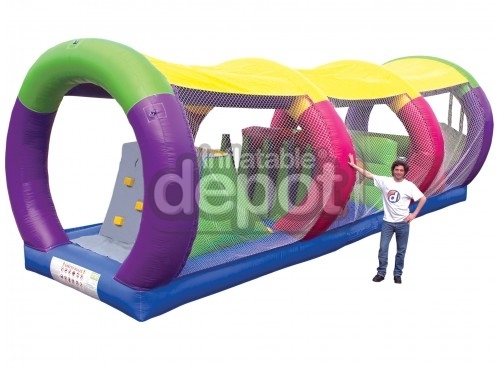 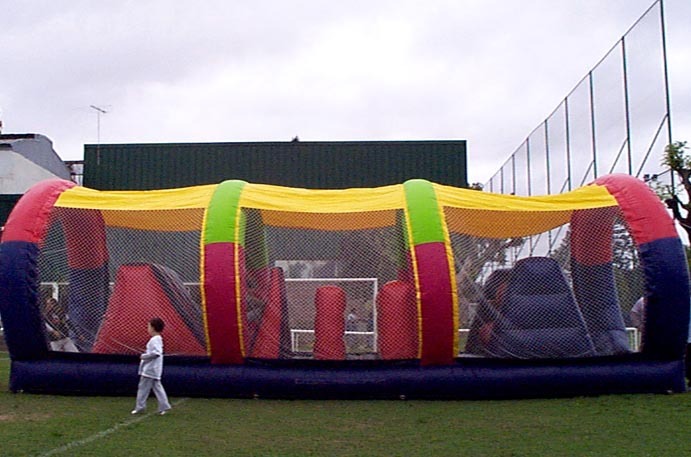 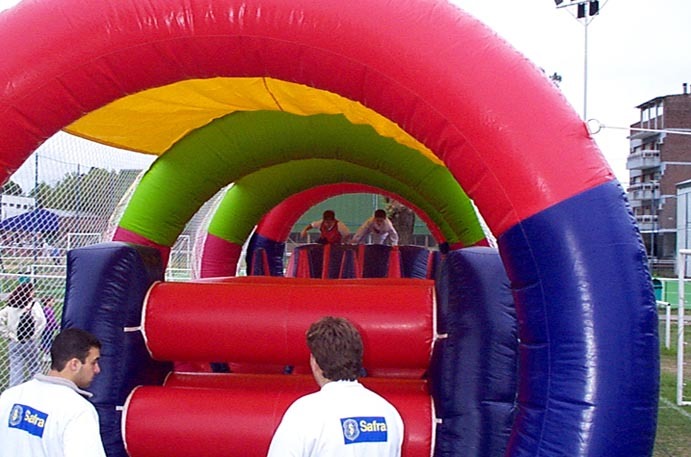 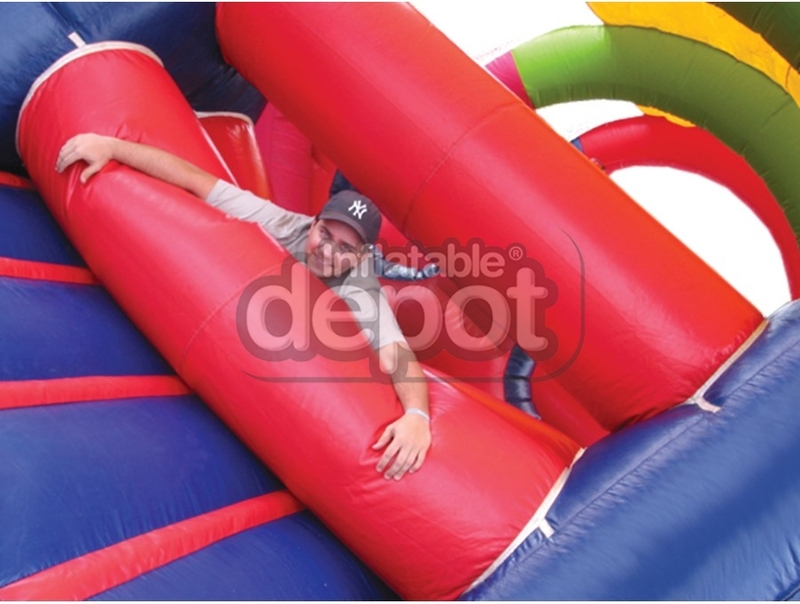 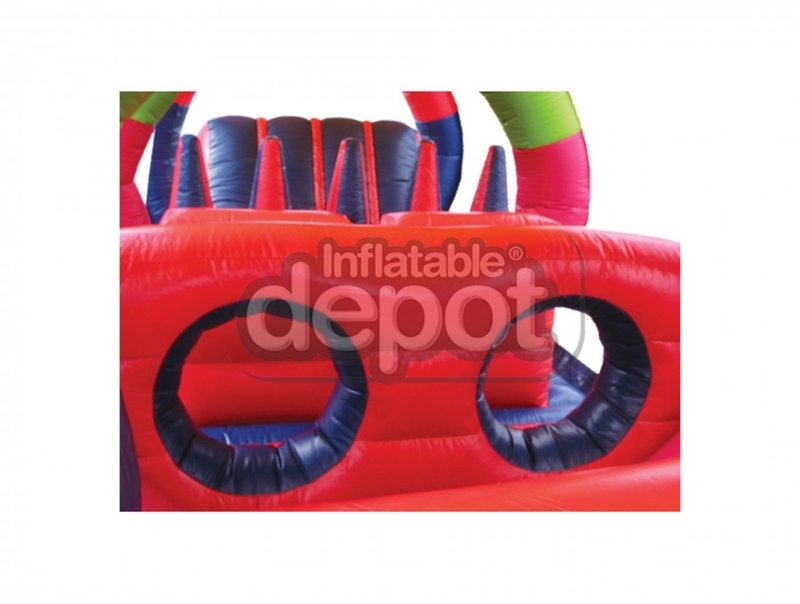 The Adventure Tunnel is an exciting way to enjoy obstacle courses. 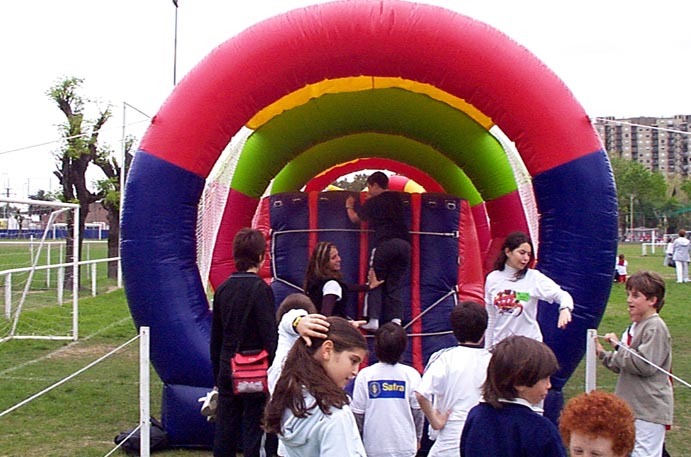 Participants will have fun with all its features inside a mesh tunnel. 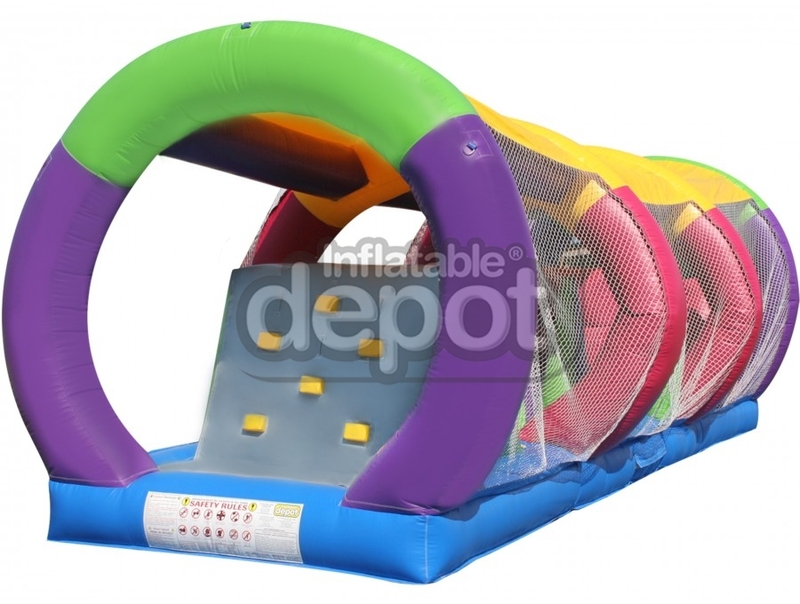  You can customize the color scheme or use Depot’s vibrant colors!